Did you have fun last night? I hope so! 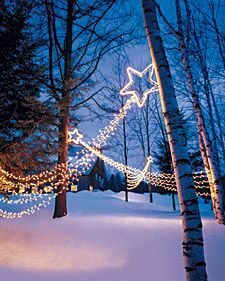 Today’s post is going to be short and sweet, but I wanted to share with you one of my “someday” party ideas for my own home. 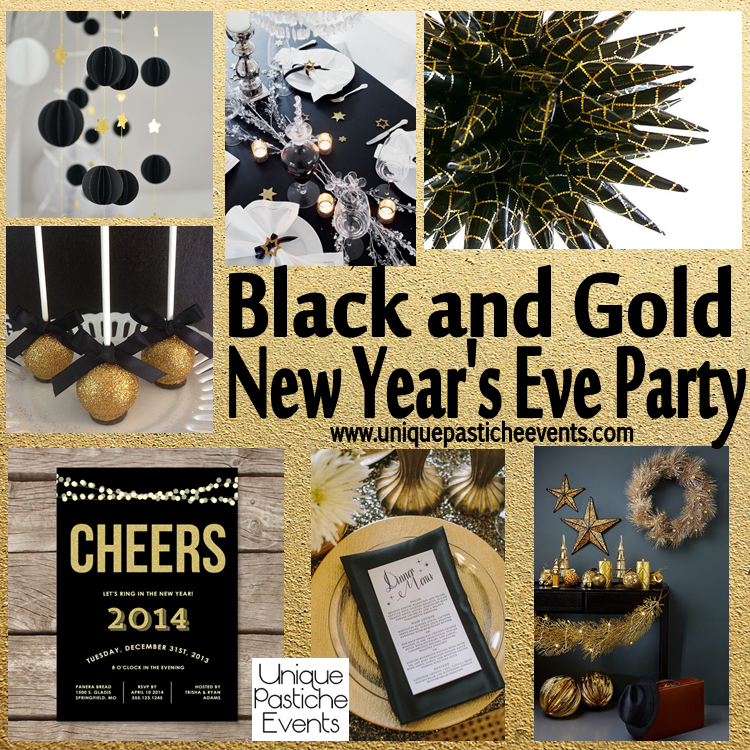 I would LOVE to host a glitz, black and gold New Year’s Eve party with lots of shimmery little star accents. Would you host a New Year’s Eve party in this theme?